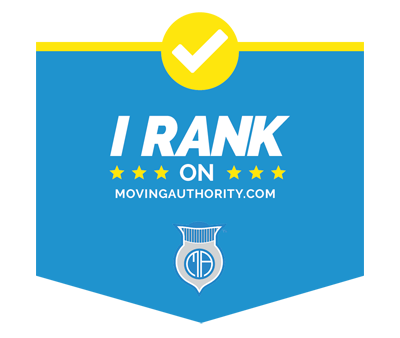 City Hound Professional Movers work hard to meet your standards and expectations. 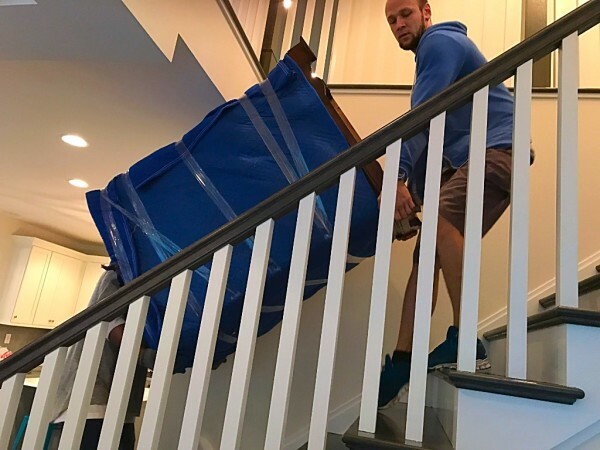 Our commitment is to provide dedicated service to every customer, and ensure that your move is thorough and efficient from start to finish. We promise your satisfaction! 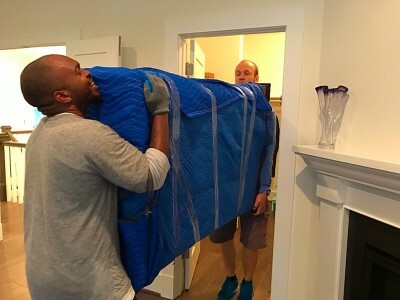 Our crew members are professionally trained to deliver your belongings smoothly to your new home or office. 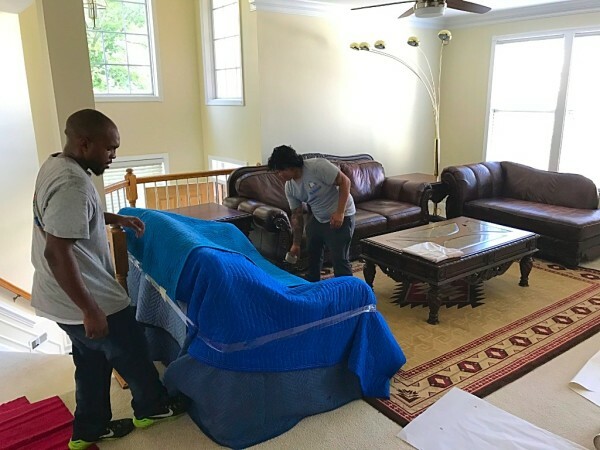 All of our team members are employed full-time, and undergo a rigorous screening process before joining our team to ensure that you feel comfortable entrusting our movers with your personal belongings. 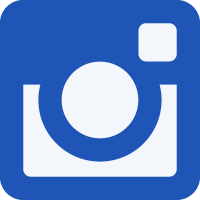 If for any reason you are dissatisfied with the service you receive, please contact us at 703-675-0606. Whether your move is across town or cross-country, we have the truck for you. 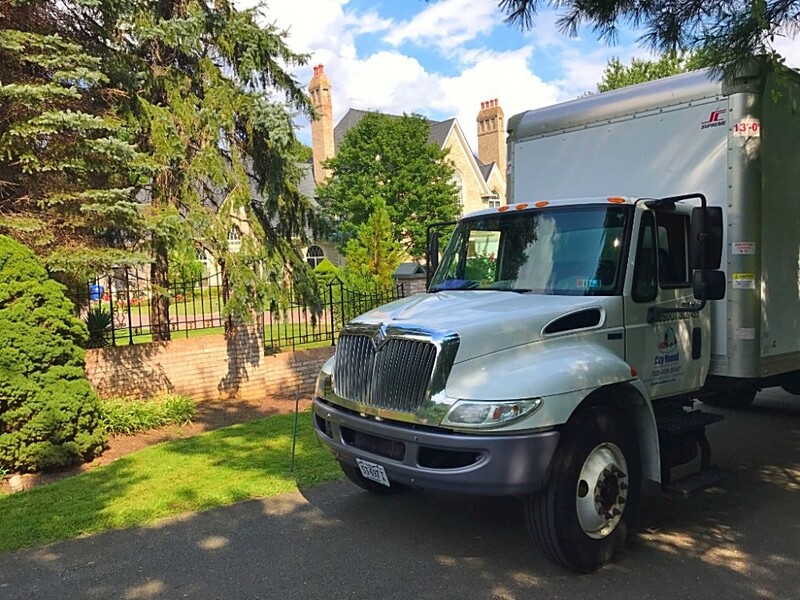 All of our trucks are in compliance with DOT standards, and are well equipped to transport your belongings safely and securely. Our trucks are fully licensed and insured, and are operated by professional drivers. 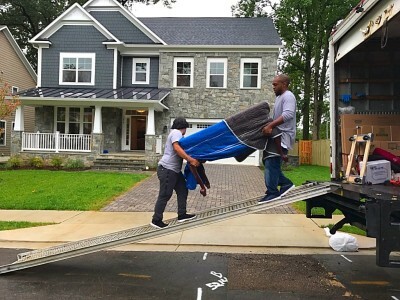 Our biggest priority is to make your move as easy as possible. 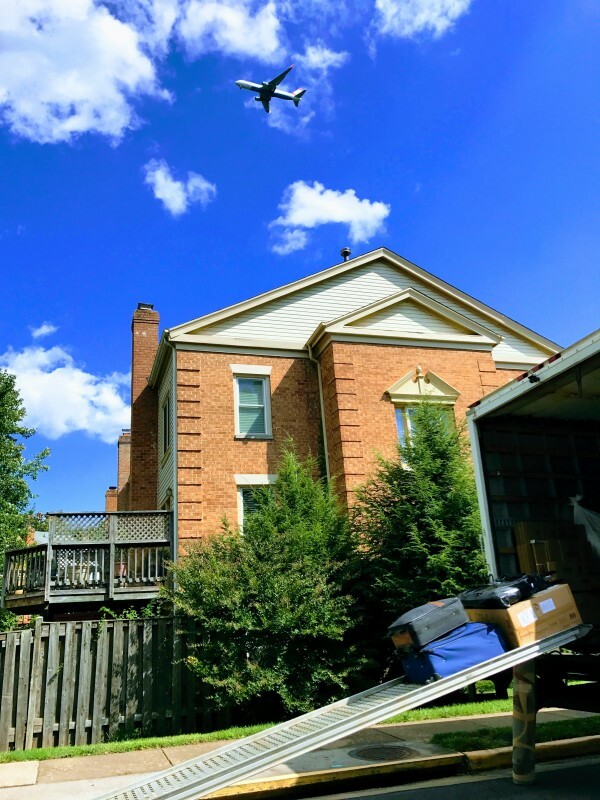 Our capable crew members are ready to assist in all aspects of the moving process, whether it's packing, unpacking, moving or storing your belongings until a later date. We are committed to helping you and your family transition into your new home comfortably.